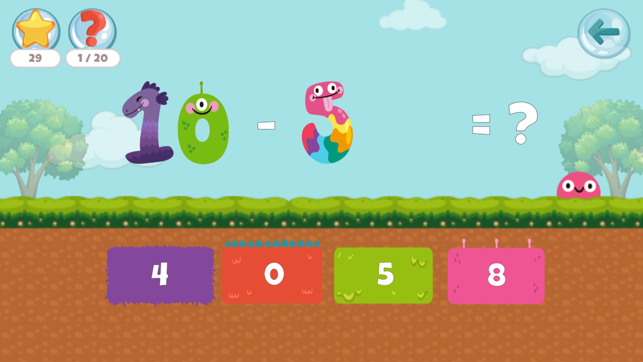 This game is made to teach children of all ages how to do both addition and subtraction. 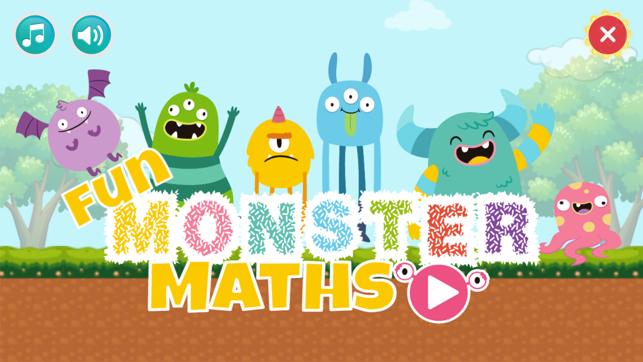 Join these cute maths monsters in you journey in learning fun ways to learn maths. 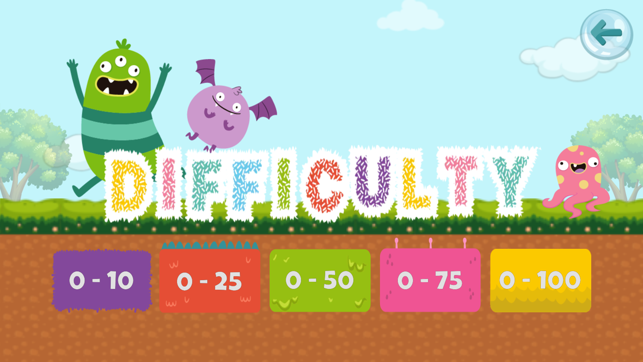 There are varying levels of difficulty you can do Addition, Subtraction and then both Addition and Subtraction at the same time. 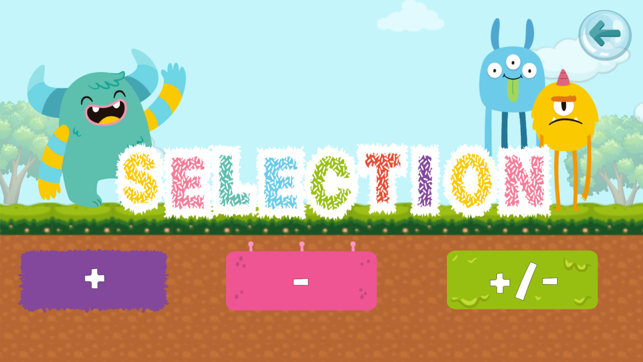 We hope you enjoy the game. 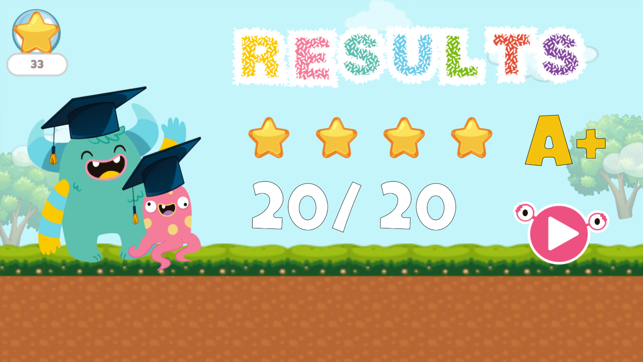 We believe in education is the future for all children If you or your children have enjoyed our game please rate it. 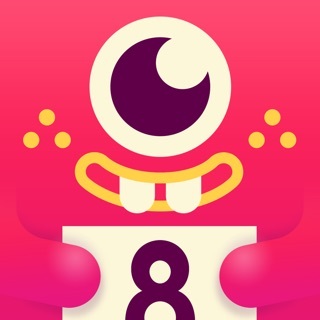 Would really appreciate your support.